Re: What I've done to my car this week! 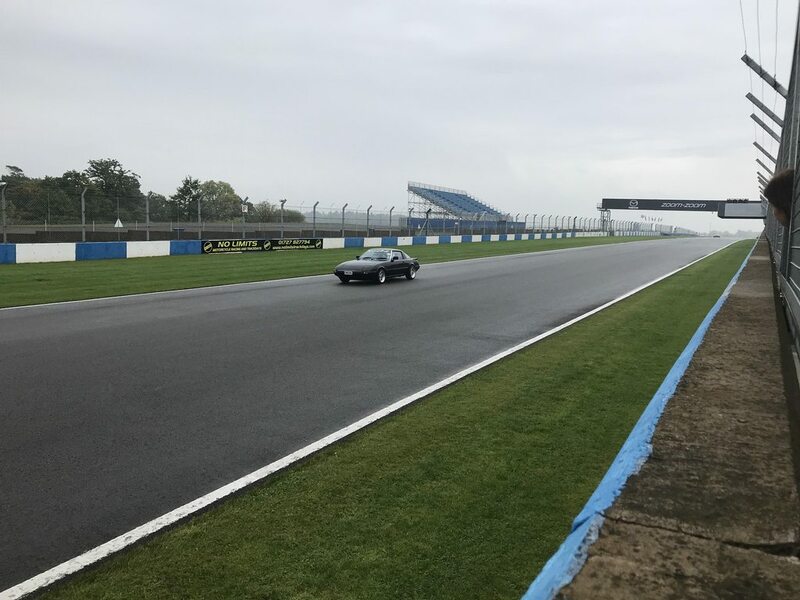 On Monday, I did a trackday at Donington park in Sylvester. 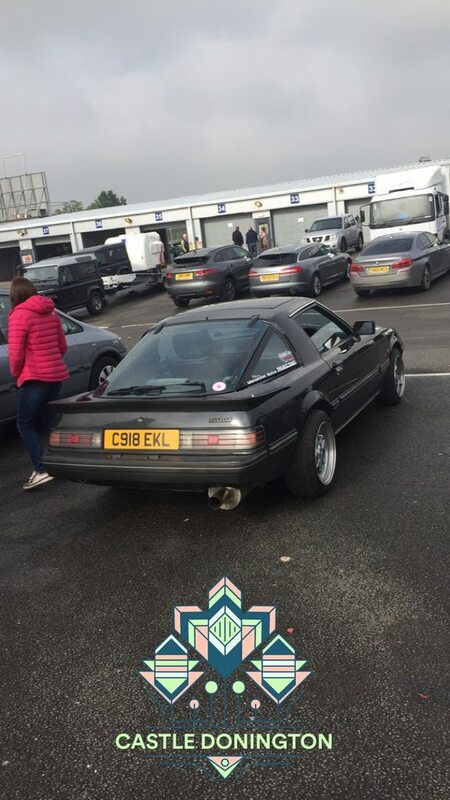 It was my first trackday, big learning curve, but loads of fun Sylvester did well, it was at least 75 miles each way to and from Donington, including a lot of stationary/start stop traffic on the M5 and M42 on the way there making me late , and then hammering round Donington throughout the day, so very pleased there were no mechanical issues I also saw Casey there in his RX8. 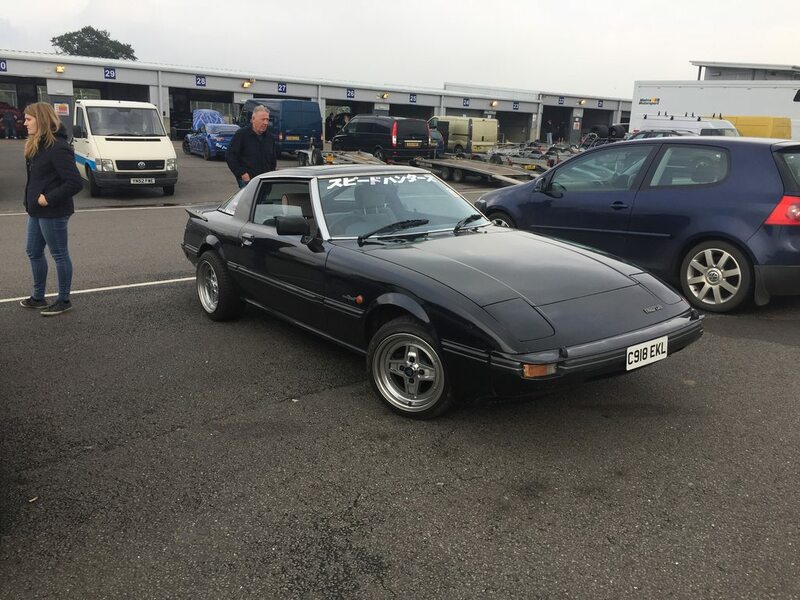 Great to see James at Donington - a lovely surprise to see his RX-7 in the paddock. I also got some clips of him out on track. Check the "gearwheel" settings options, bottom right, is set to 1080p for best viewing. Duplicate post removed! Error 500 on posting the above threw me! 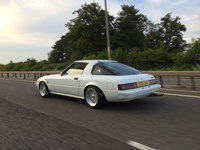 nice one gents... good to see them out on the track.... that's a good shakedown for your fb as well James.... you'd expect Caseys RX8 to be reliable but the commute then track session in an old 1980's RX7 would be quick to show up any weaknesses in the car. 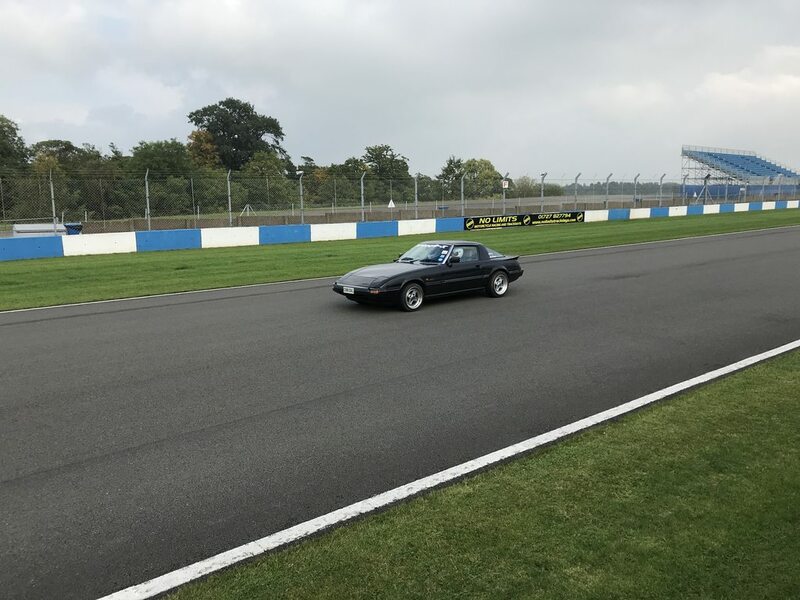 As you said Ian, it was a good shakedown, I didn't push too hard, the car has lots more to give and I wanted to take it steady on my first trackday. Now I've had some time to watch footage and reflect, I can't wait to get back out and push harder. Only thing I've come away thinking is that the temperature gauge was slowly climbing, which wasn't an issue as I was doing short sessions and then allowing the car to cool down and giving myself time to reflect on the last few laps, but I think a good quality alloy rad would and E fans would be a good upgrade over the 30 year old oem one, so the temps stay stable even whilst track driving. Just been speaking to James re video posting as he had trouble embedding the above video. My fault James, it seems the url DOES need the "Youtube" tags from the editor to get it to work, as well as removing the "s"